Dressing for a bigger bump is so much easier than the barely there bump, where you look more pudgy than pregnant! 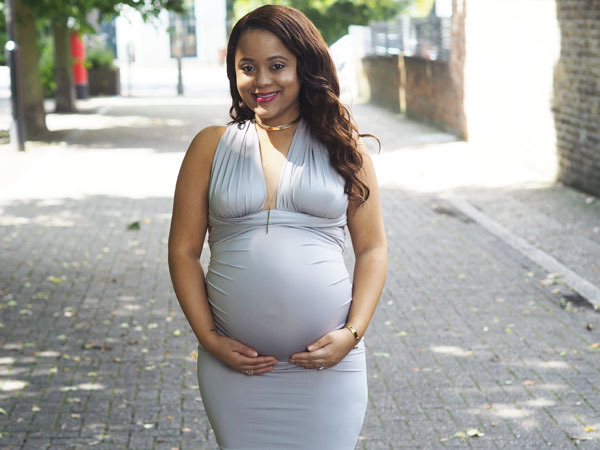 I'm enjoying dressing up more now in the later stages of my pregnancy even though I do feel a lot heavier! 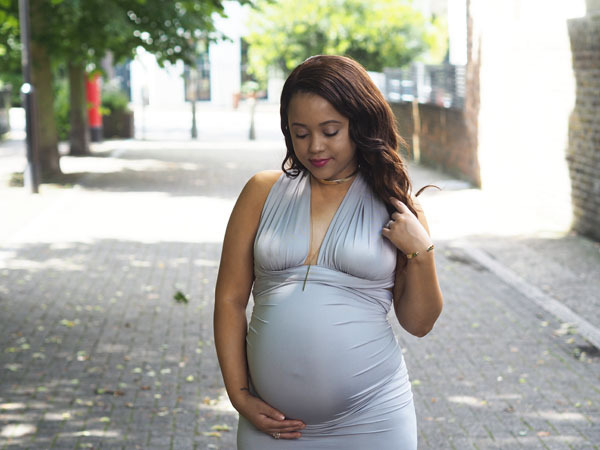 I absolutely love this multi-way dress from Tobi, these dresses are heaven for pregnant women. It's super comfortable and you can style the dress in different ways too. 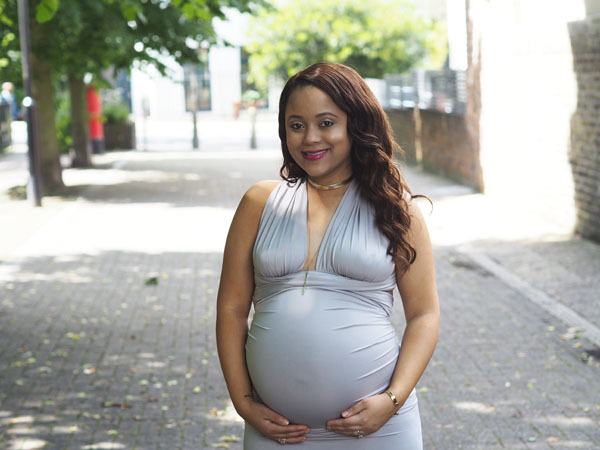 I can also wear it post pregnancy which is win win for me, I haven't done any maternity shopping at all, It's just a waste of money and if you shop wisely when your pregnant you can find so many versatile pieces, mainly stretchy dresses. I will be doing a pregnancy wishlist soon. Aww you're such a fabulous pregnant woman :) Love this look!